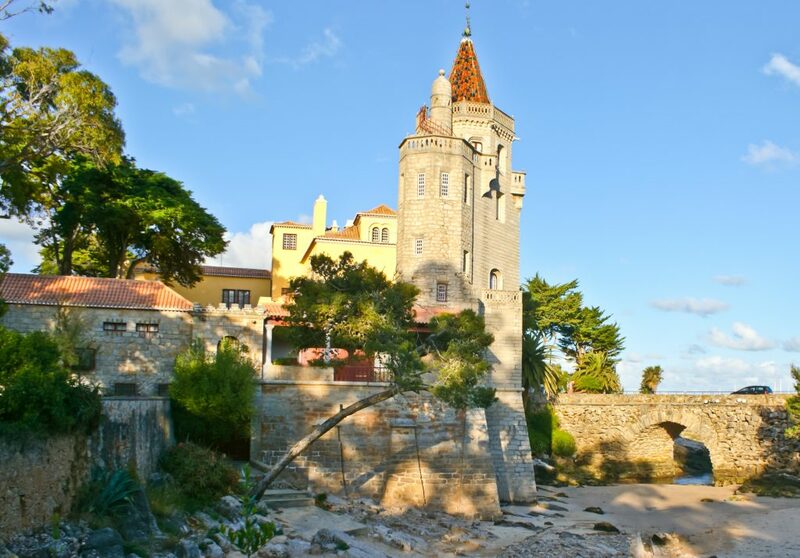 Cascais is a delightful Portuguese fishing town situated on a beautiful coastline. This coastal resort lies just outside of Lisbon, yet this pleasant town is a world away from the commotion of the bustling capital and has retained the charm of its fishing past with its daily catch still being auctioned and the colourful boats that bob in the harbour. Home to stunning sun-soaked beaches, such as Guincho – an incredible surfing beach – and picturesque ocean views, Cascais is truly a spectacular holiday destination full of heritage and history. 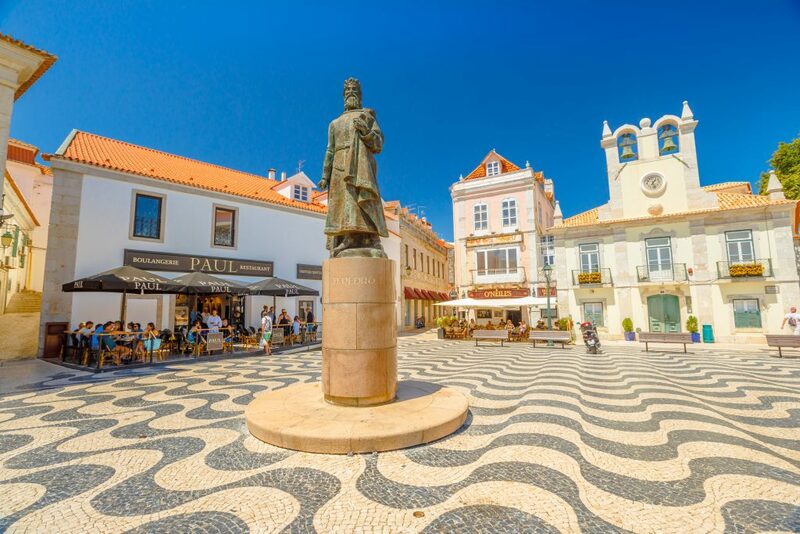 Right in the heart of Cascais is the stunningly beautiful old town which has retained so much of its Portuguese character and fishing town heritage. The delightful centre is home to traditional fishermen’s houses which have since been converted into chic shops, vibrant bars and family-run restaurants. The town centre just overflows with charm with its patchwork floor patterns that create artistic walkways, and its delightful pastel coloured buildings cast a warm glow throughout the town. A wonderful place to wander through the winding streets and absorb the unique culture and atmosphere of Cascais. Art and history lovers should not miss the Cascais Museum Quarter, home to works from famed Portuguese artists. A particularly prolific museum is Castro Guimaraes, a museum which is housed in the most architectural interesting building of Cascais. The building was once an aristocrat’s residence and is an elaborate mix of gothic, Portuguese and Arabian stonework. It holds an art museum and public library, but visitors are just as enchanted by the grounds. The estate is encompassed by fountains and gardens, the perfect place for soaking up the sun and scenery. Another popular spot is Centro Cultural de Cascais, a bright pink building, formerly a convent, that now hosts a variety of exhibitions. For nautical lovers there is a Lighthouse Museum built into the Santa Marta Lighthouse, showcasing lighthouse technology, or the Museum of the Sea (Museu do Mar), covering the origins of Cascais fishing town history. Whatever your interests, Cascais will likely have an art gallery or museum for you. Cascais is truly a seaside paradise, and the food is no exception. A fishing town would not be worth its name if it was not renowned for its selection of seafood. Due to its seaside location, most of the food that you will eat in Cascais’ restaurants come straight from the sea to your plate. Local specialities include sea bass, octopus, cod or shells, served with sides and paired with olives and bread, all topped off with a glass of Portuguese wine. After a stay in Cascais, you’ll wonder how you will ever go back to eating seafood prepared anywhere else. Surrounding the Castro Guimaraes is the most extensive and beautiful of gardens in Cascais, known as Parque Marechal Carmona. Providing a shady retreat from the seaside, this park features sweeping lanes, duck ponds, romantic trails, wooded areas with towering trees, a petting zoo of domestic animals, a picnic area and a beautiful flower garden. A place for rest and contemplation, the park is also known to be home to peacocks who stroll leisurely among the visitors. 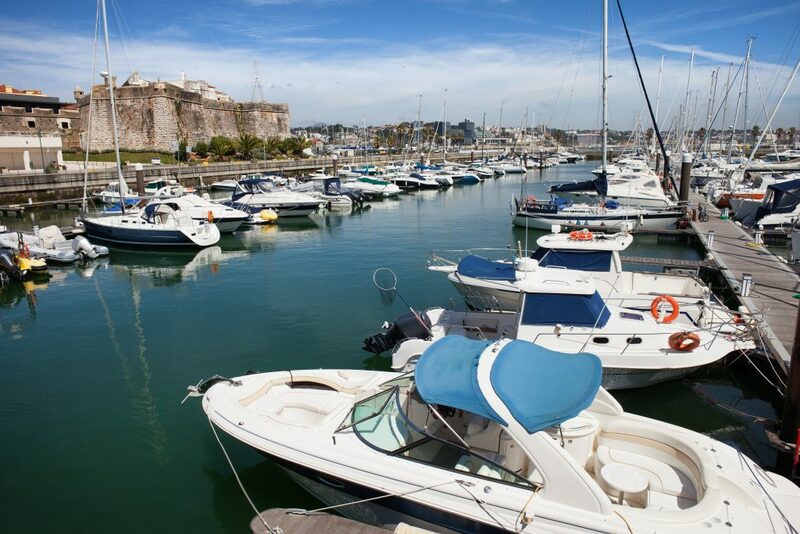 A trip to Cascais would not be complete without a trip to its stunning marina complex. It is fully open to tourists to wander the waterfront and marvel at the exquisite yachts that are moored within the marina. Perfect for people-watching and for soaking up the nautical atmosphere, the complex features boutique shops and eating establishments and has hosted a number of world-class sailing events, including the America’s Cup World Series 2011 and the ISAF World Sailing Championship 2007. Cascais really is a beautiful town and is located so conveniently close to Lisbon should you wish to visit during your stay. At Pousadas of Portugal, we have a luxurious hotel set within the walls of the 16th century Citadel right in the centre of Cascais. The beautifully restored hotel perfectly combines ancient with modern. With its sea views, swimming pool, luxury spa and central location to the capital it is the perfect base from which to discover the enchanting coastal town of Cascais. Book your stay at Hotel Cascais today.